Skyworks’ new SKY13698-694LF is a CMOS, silicon-on-insulator (SOI) double-pole, double-throw (DPDT) switch designed for LTE system and main/diversity antenna swapping applications. Able to provide high-linearity performance, low insertion loss, and high isolation, this switch operates within the 0.4 to 5.9 GHz frequency range with a positive control voltage range from 1.35 to 2.8 V.
The SKY13698-694LF switch is controlled by one voltage input and requires no external DC blocking capacitors as long as no DC voltage is applied externally. 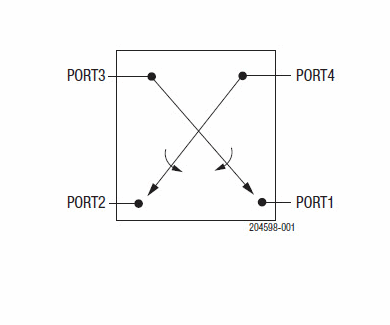 The SKY13698-694LF DPDT switch is provided in a compact Quad Flat No-Lead (QFN) 1.83 × 1.83 × 0.5 mm package, and is compliant with all applicable legislation. Download the SKY13698-694LF datasheet for more features and specifications.